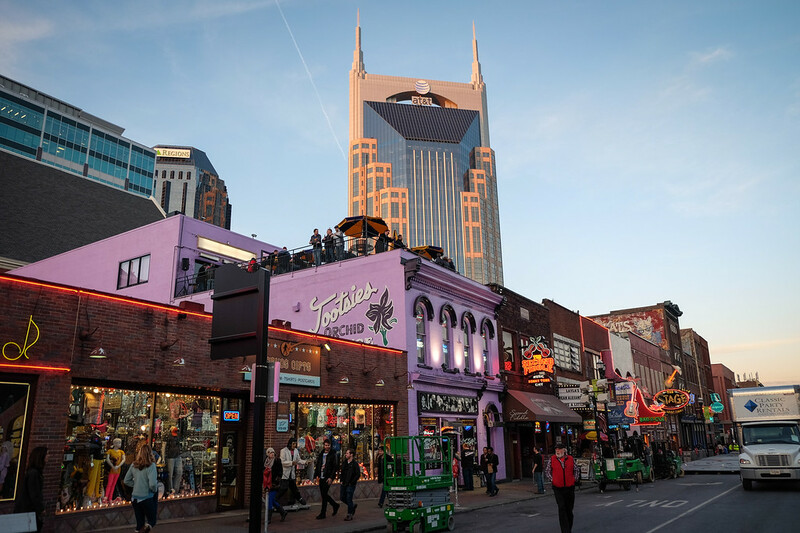 For country-music fans, singers and songwriters from all over the world, Nashville is the ultimate destination. But Nashville isn’t just country music, it is a lively city, breaking out with new businesses, a dynamic food and cocktail scene, and bright lights! 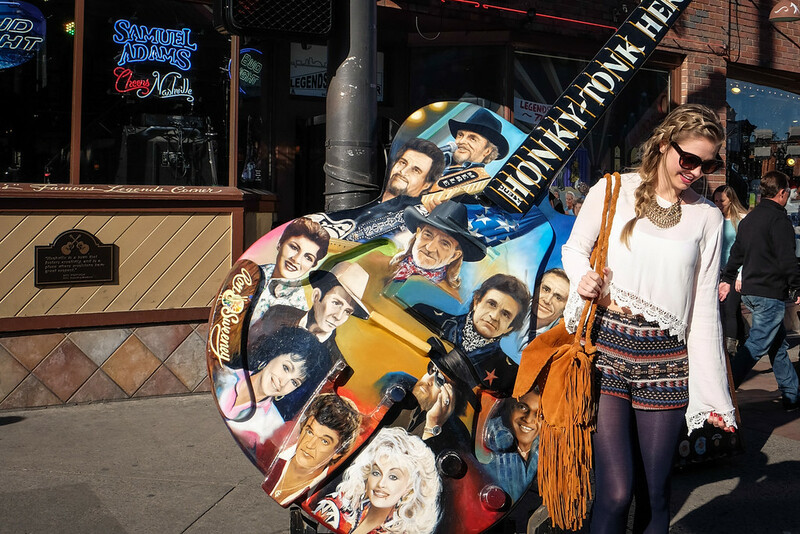 Here is the ultimate guide to Nashville in a weekend! 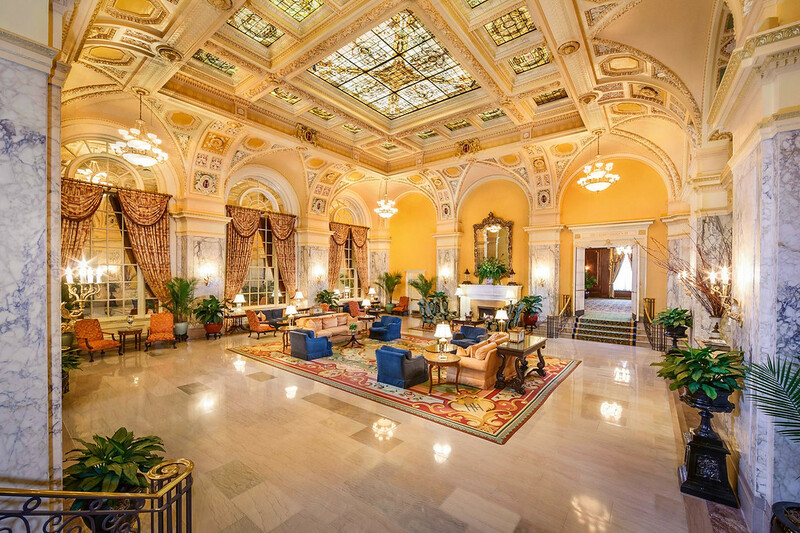 The Hermitage Hotel is located smack-dab in the heart of the Music City, and has been a landmark for more than a century. Decorated in with a blend of Beaux-Arts and Renaissance features, its gorgeous architecture stands out among the historic buildings on the East Coast. The Hermitage’s longtime status as a local lodestone has even inspired the timeless slogan, “Meet me at the Hermitage.” You won’t regret booking a night or two here—each room was designed for maximum luxury and comfort. 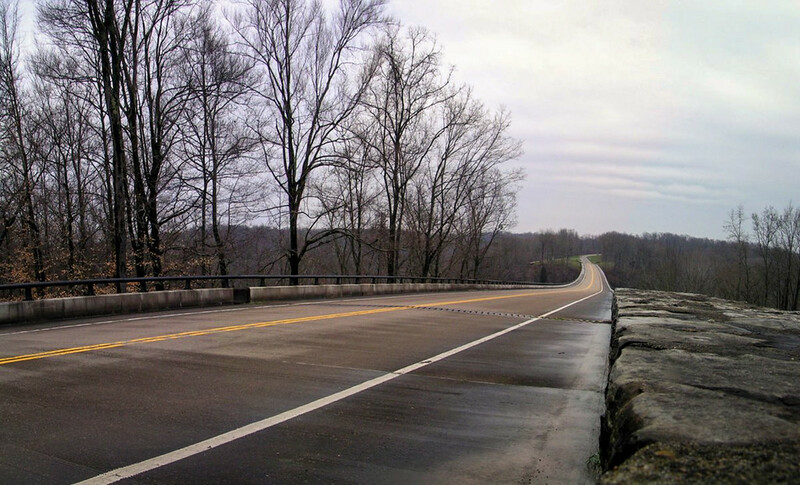 Located just outside of Nashville is the Natchez Trace Parkway, or 444 miles of stunning outdoors and centuries of history. It preserves sections of a historic forest trail used by Native Americans and European explorers, linking Tennessee and Mississippi. Take a long morning for one of the most scenic road trips you’ll ever see. The road is dotted with Indian mounds, hiking trails, Civil War sights, and even wildlife. It’s not that uncommon to come onto a herd of deer! 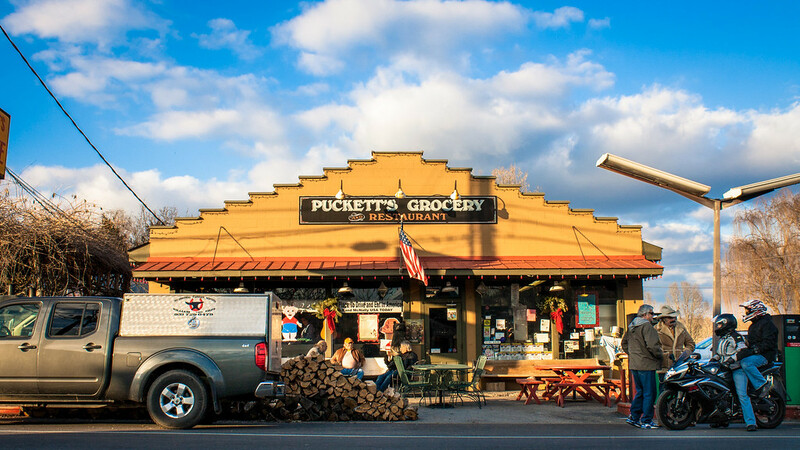 Grab a bite downtown at the original Puckett’s Grocery, another Nashville institution. Puckett’s, once a little village grocer in the 1950s, has since expanded to great Southern restaurant comfort food, like the Mojo Burger, fried catfish, and succulent pulled pork, barbecued over cherry wood. Don’t leave without its famous handmade cobbler and ice cream! Ryman Auditorium was established in 1892 and now enjoys a grand status as a tourist attraction and Music City’s most recognizable icon. It was formerly known as the ‘Grand Ole Opry House’ for those country music fans out there! Take a guided backstage tour through the “Soul of Nashville”, or pose for a souvenir photo of yourself on the historic stage or pick up autographed posters from Aretha Franklin. 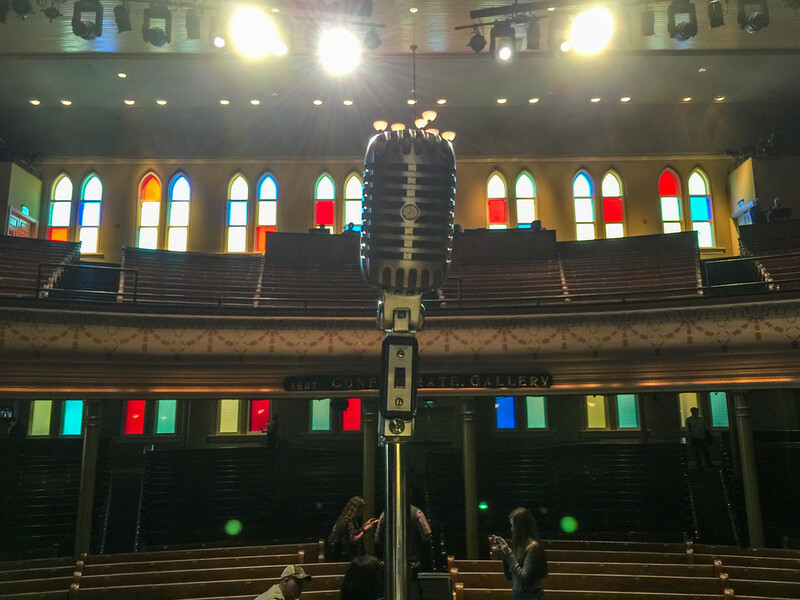 And, if you’re feeling gifted or spontaneous at all, you can even record your own CD at Ryman’s recording studio. Broadway is home to the music venues and hip bars—so no better place to bar hop. Many legendary country musicians that got their start in Nashville, spent many a nights hopping the bars along Broadway. They would exit the auditorium after a show and head down Ryman Alley to the pubs. Join a guided pub crawl to get the most of Malibu’s, Broadway Louie’s, Froggy Bottomz and Fat Tuesday! 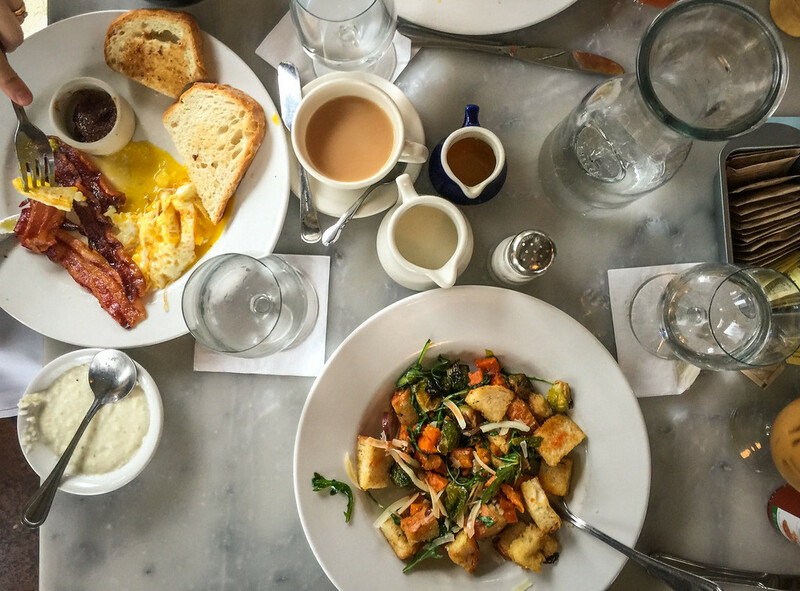 Recover from the night’s hangover at Marché Artisan Foods, a European-style cafe with such heart-warning delights as lentil soup, chicken liver paté, savory crepes, gruyere grits, poutine and croissant french toast. Located in the heart of Historic East Nashville, the menu also features a lovely array of black and herbal teas, and espresso drinks. 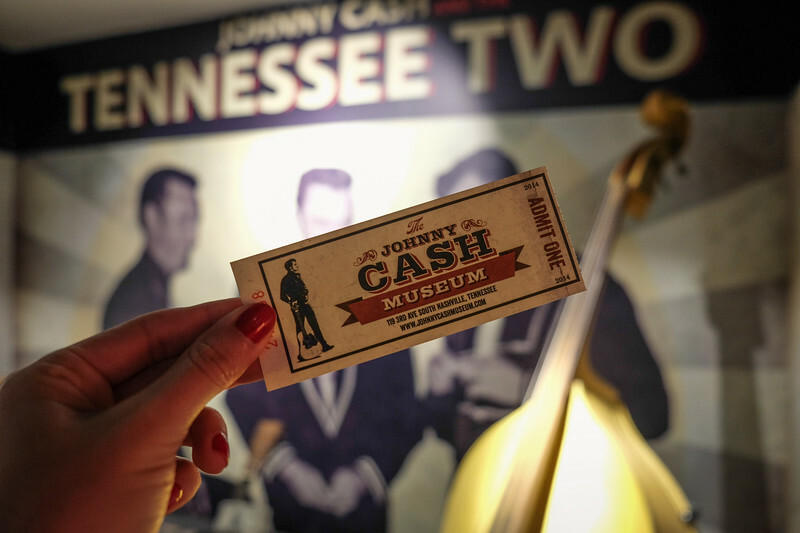 While in Music City, don’t forget to drop by the Johnny Cash Museum. For many, Cash is the heart and soul of country music. Here you’ll find various artifacts, memorabilia, and state-of-the-art music technology celebrating Cash’s enduring legacy! 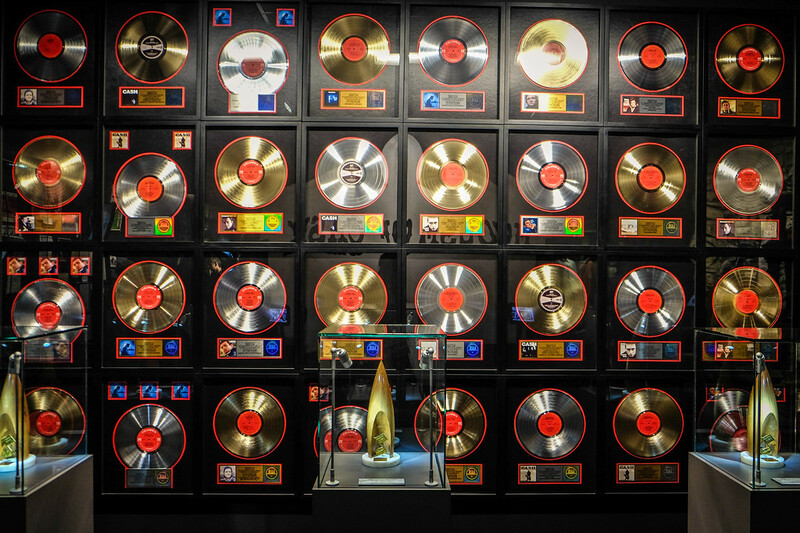 No visit to Nashville is complete without a trip to Country Music Hall of Fame and Museum. To get the most out of your visit, be sure to book a group tour, which includes a recording session and line dancing at the world-famous Wildhorse Saloon. The Hall is so much more than a museum—featuring film screenings, family programs, intimate songwriter sessions and instrument demonstrations. However you spend your time in Nashville, end the night with cocktails at the Patterson House! The wait tends to be a bit lengthy—anywhere from 30 minutes to 2 hours—but it’s worth it. The cocktails are beyond incredible, mixed by masters of the craft. Enjoy with local bar snacks like pork rinds, shrimp corndogs and tater tots. For a real kick, order the El Diablo—a remarkable blend of Lunazul tequila, ginger syrup, lemon, creme de cassis, club soda and candied ginger. Shop My Nashville Style Essentials! Thanks for the recommendations! We’ll be going here in January!